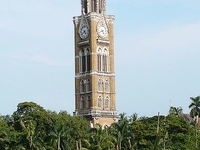 Travelers are voting Gateway Of India, Rajabai Clock Tower and Bombay Talkies as the best of 5 landmarks near Mumbai. There are 1 landmark near Palghar a city just 113 km from Mumbai and 2 landmarks near Pune which is 148 km distant. 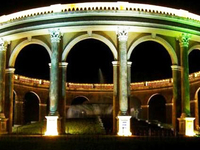 The most popular of these are Bombay Talkies near Palghar and Shinde Chhatri in Pune. 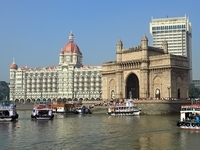 You can find 11 landmarks in Maharashtra and 152 landmarks in the country of India. Our members favorite in Maharashtra is Mahalaxmi Temple and Taj Mahal is the top pick in India. Want more? 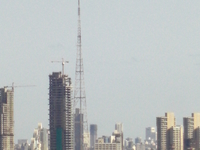 Check out our map of landmarks near Mumbai.